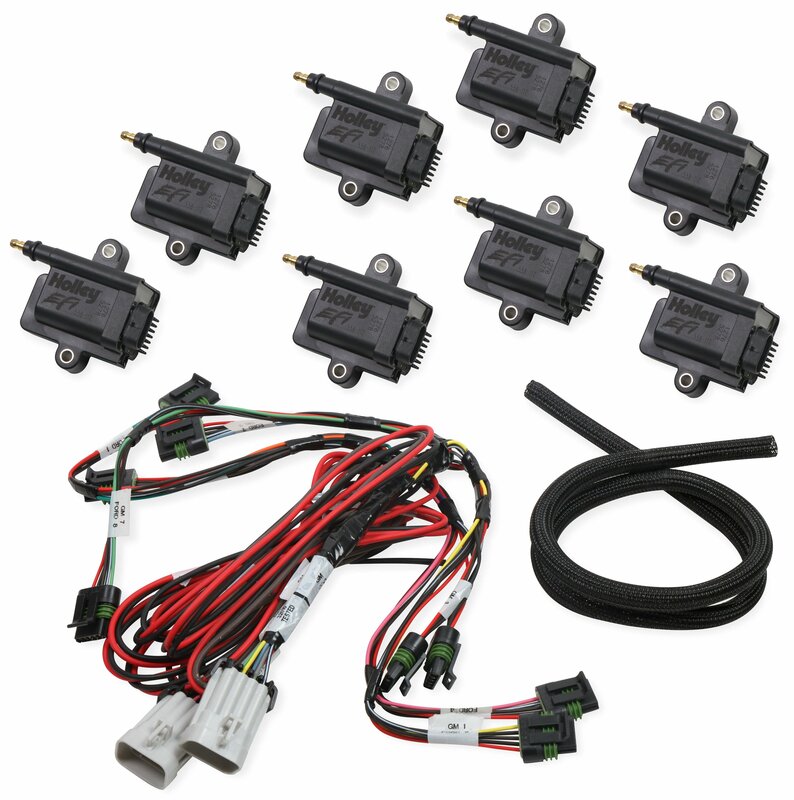 Holley Big Wire Coil-Near-Plug Smart Coil Kits give you complete control of your ignition system with individual cylinder timing control. 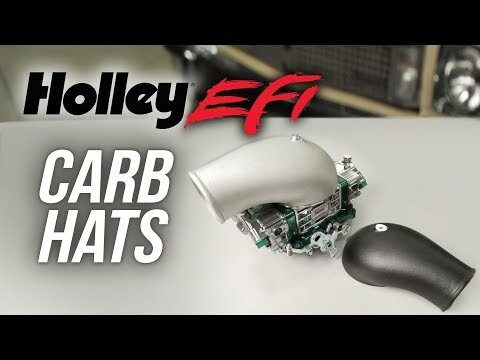 Ideal for converting turbocharged big blocks to coil-near-plug technology, they include everything you need to upgrade your ignition system to handle up to 3,000 horsepower, and they're fully compatible with Holley’s universal coil-on-plug harnesses, Holley LS1/6 and LS2/3/7 main harnesses, and even GM's factory LS harness. Developed specifically for high-horsepower 8-cylinder applications, these comprehensive kits get maximum horsepower from big-boost, high-rpm applications, where ignition performance can be the key to getting the most horsepower and reliability from your combination. The pre-wired sub-harness uses 12-gauge wire for power and grounds and is extra-long (3 feet) to create virtually limitless coil-mounting options. 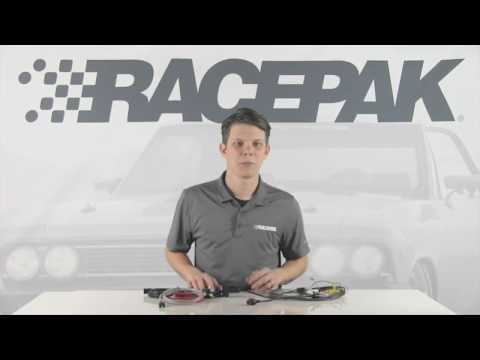 The trigger comes straight from the crank sensor, so timing is consistently rock-solid, and by controlling each coil, you can have radical timing ramps that would never be possible with a distributor because of phasing issues. Eliminating the distributor and spark plug wires vastly reduces RFI noise, misfiring, and resistance along the path between coil and spark plug. 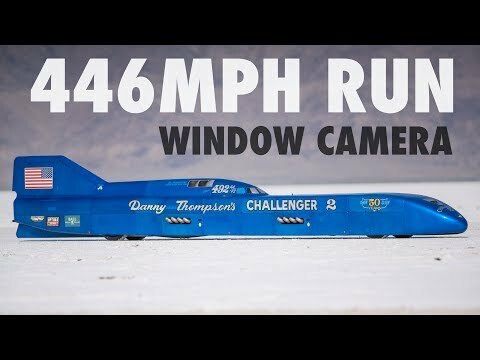 Having a separate coil for each cylinder allows each coil more time to recharge for a hotter spark, which becomes even more important at high rpm, where firing times are reduced, and because it’s an inductive ignition, you get increased spark duration for complete combustion of the entire air/fuel charge. See detailed product information for Holley Big Wire Coil-Near-Plug Smart Coil Kits.